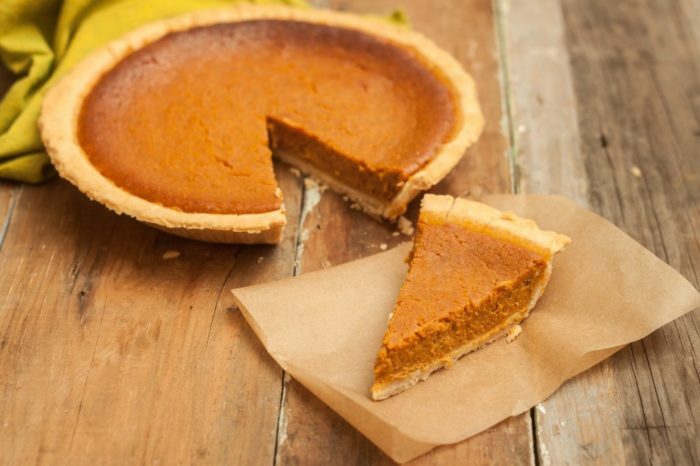 What’s your favorite way to eat pumpkin pie? By cutting a slice as soon as it’s come out of the oven? Topped with plenty of fluffy whipped cream? 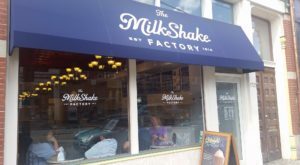 Or, alongside a generous scoop of vanilla ice cream? Pumpkin pie just might be the most popular dessert of autumn. And, even if you don’t have time to make pumpkin pie, you’ll have plenty of opportunities to indulge in the delicious dessert. 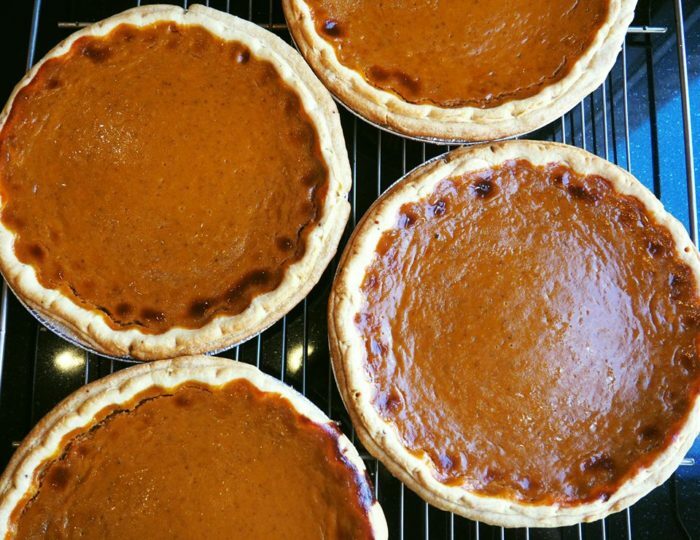 Here are six places to get some of the very best pumpkin pie in Pittsburgh. Dig into a generous slice of pumpkin pie from The Pie Shop in South Hills. And, if you like pumpkin, you might want to try the pumpkin brownies, pumpkin cheesecake, and pumpkin snickerdoodles. 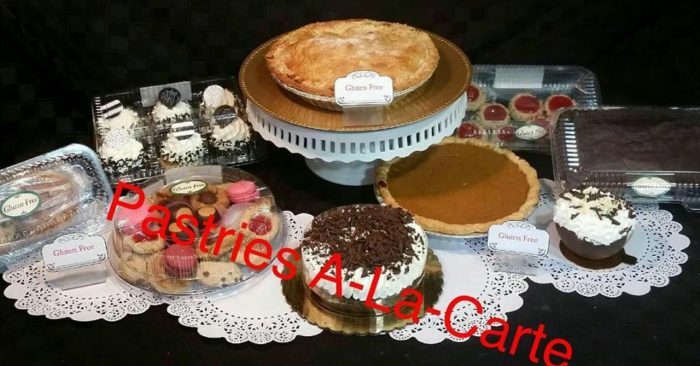 Of course, the quaint pie shop also sells an assortment of pies, cakes, cookies, cheesecakes, and brownies. 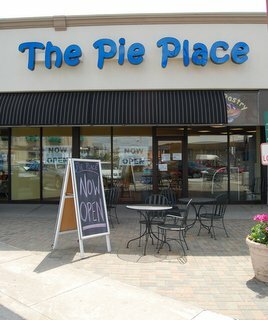 The Pie Place is located at 1219, 1775 N. Highland Rd., Pittsburgh, PA 15241. 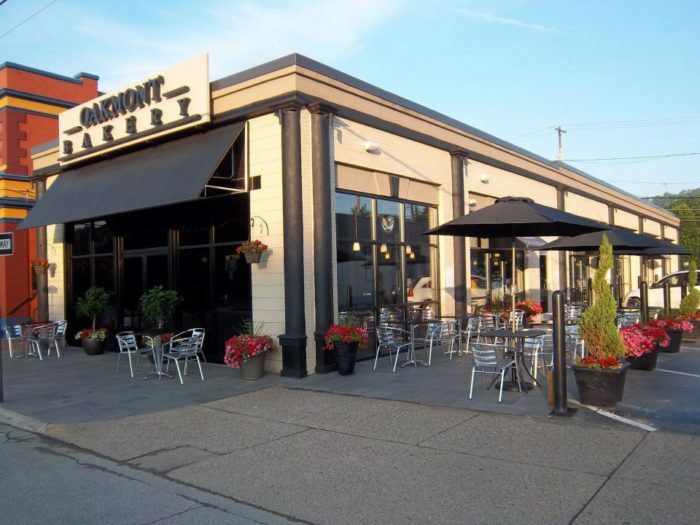 Autumn's all about the pumpkin at Oakmont Bakery. Indulge in one of the popular bakery's rich pumpkin pies. And, stock up on other pumpkin favorites - gobs, cheesecake, bread, logs, muffins, and scones (to name just a few). 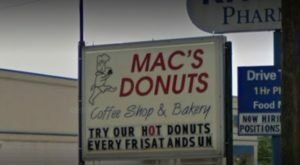 Don't forget to try the pumpkin spice cookies and the pumpkin glazed donuts, too. 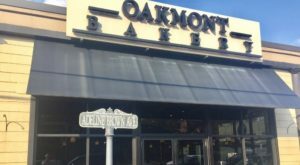 Oakmont Bakery is located at 531 Allegheny Ave., Oakmont, PA 15139. 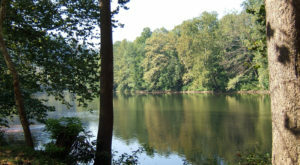 Spend a few hours at Soergel Orchards, which features a fall festival and a pumpkin patch in the autumn. Pick your own pumpkins, and treat yourself to fresh-pressed apple cider. Then, stop in the bakery for a 10-inch pumpkin pie. (Pumpkin pies are available seasonally.) 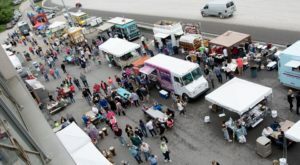 Other popular pies include apple, blueberry, and coconut cream. 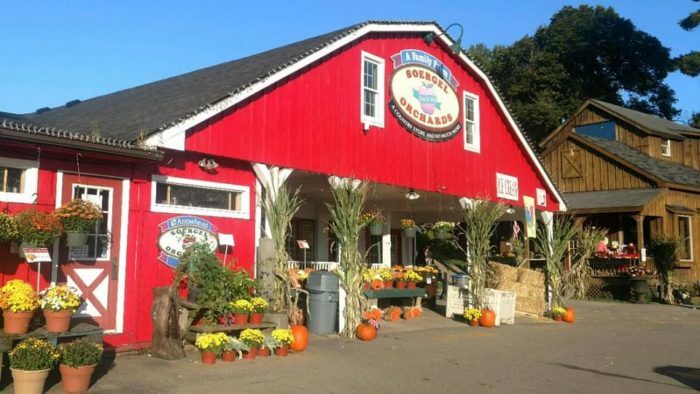 Soergel Orchards is located at 2573 Brandt School Rd., Wexford, PA 15090. Prantl's Bakery may be known for its famous burnt almond torte. But, it also makes a delicious pumpkin pie. Pick up an eight-inch pumpkin pie. And, check out the other pie flavors, such as blueberry, caramel apple nut, and peach. 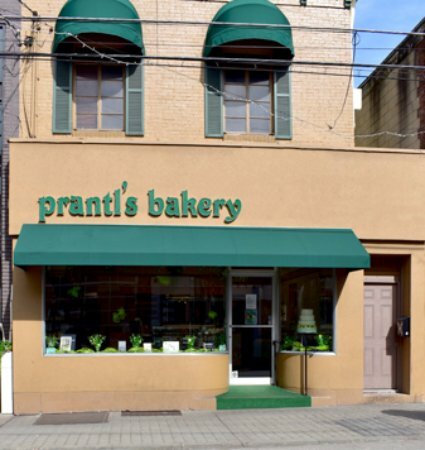 Of course, Prantl's Bakery, with three locations in Pittsburgh, also sells donuts, cookies, tortes, and cakes. 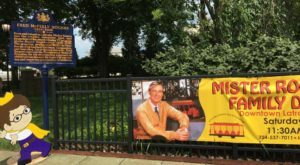 Prantl’s Bakery is located at 5525 Walnut St., Pittsburgh, PA 15232. 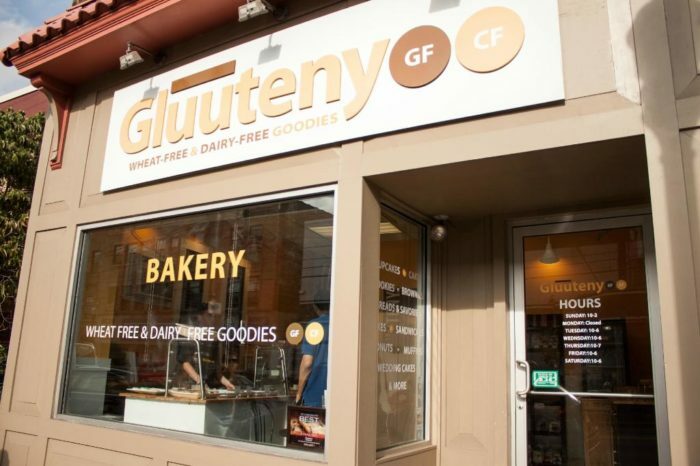 Gluuteny Bakery boasts a full line-up of delicious dairy-free and gluten-free goodies. Choose a traditional pumpkin pie. Or, order a mini pumpkin pie. Then, check out other popular pumpkin treats, including cupcakes, gobs, roll slice, and tarts. 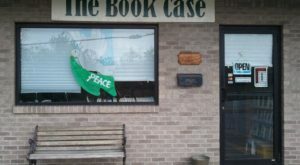 Gluuteny Bakery is located at 1923 Murray Ave., Pittsburgh, PA 15217. Autumn means the return of pumpkin pie at Pastries A-La-Carte. 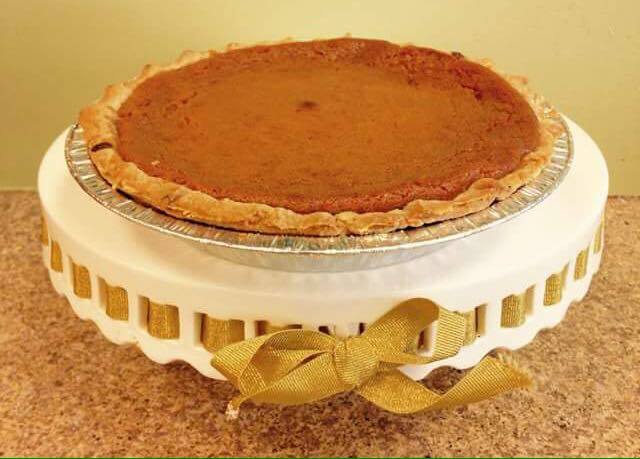 And, the quaint bakery makes fresh traditional homemade pumpkin pies and gluten-free pumpkin pies. 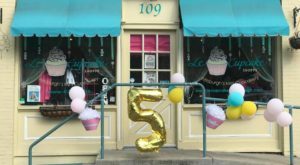 Browse the large selection of cakes, cupcakes, cookies, and cheesecake. 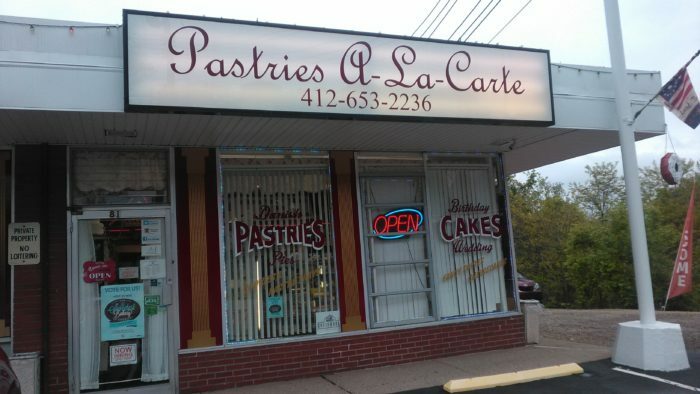 Pastries A-La-Carte is located at 81 Clairton Blvd., Pittsburgh, PA 15236. Let’s add to this list! 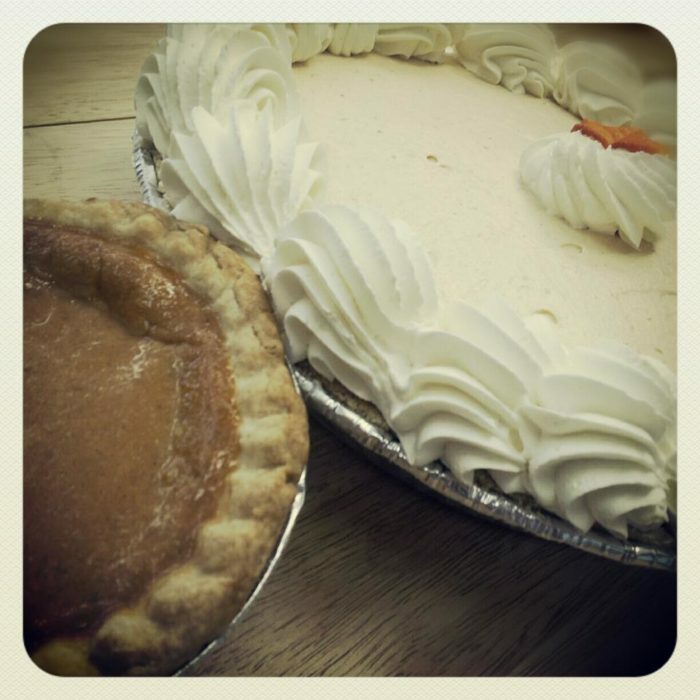 Where’s your favorite place to get pumpkin pie in Pittsburgh? Join the conversation in the comments. And, while pumpkin pie may be the most popular dessert during autumn, apple cider and donuts come a close second. Click here to read more.